Microsoft Exchange Server is the smart choice for your company's long-term messaging and collaboration needs. It is the ideal platform for business-critical messaging, offers unmatched interoperability and openness, provides easy, low-cost administration, and contains powerful collaborative solutions. 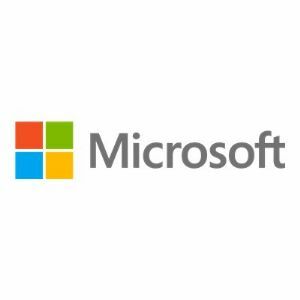 Microsoft Exchange Server Standard Edition is designed to meet the messaging and collaboration needs of small and medium corporations, and for specific messaging server roles or branch offices.